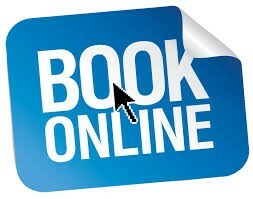 The J&A Logistics Group now offers our account customers the ability to book pickups online. Thanks to our partners at Imagesoft our account customers can make bookings, print con notes and labels, as well as track consignments and print proof of deliveries. All from the comfort of their computer. As soon as the booking is entered it is sent to our customer service team for action and if customer wants to use specific paperwork or pre-existing consignment numbers the system has the ability to do that as well. Its all controlled by our Customer Web Portal, giving 24 hr access to our customers consignment information.